Katie will give you a one hour telephone feng shui consultation or you may arrange for her to be at your home. If you are looking for a new place to live, or moving your business, Katie can help you to find the one that will be right for you. She can help you narrow down the search and analyze the property. Katie will spend an entire day with you, training, consulting, coaching or advising. Please send an email to inquire about rates. The day is 6-8 hours. Fee does not include travel and hotel expenses. This option is particularly helpful for those who want to move ahead in life, and in particular, with helping feng shui consultants get their practices up and running. This service available for any size business, in-person or via phone. 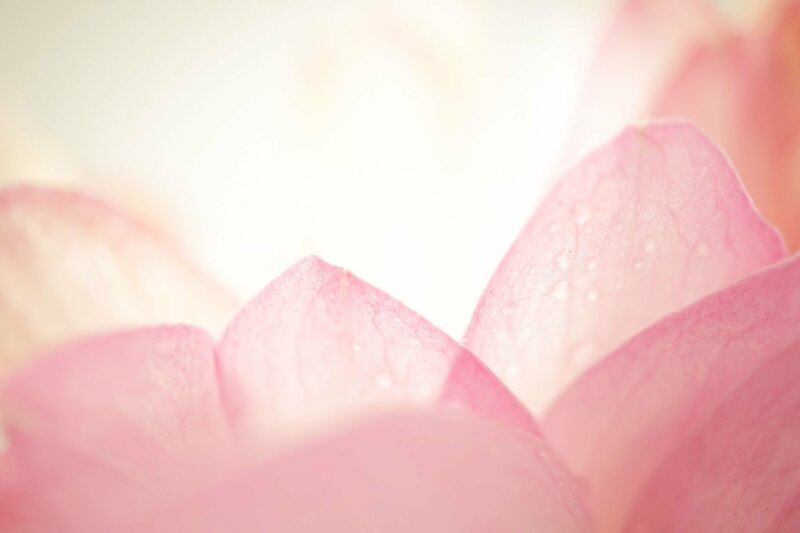 If you’ve been looking for a class for feng shui certification, the Red Lotus Master Consultant Course offers you a 3 day intensive perfect for aspiring feng shui consultants. Do you have an interior design or architecture firm? Maybe you’re a landscape architect who wants to incorporate feng shui into your designs. Katie is available to speak to your group and can offer feng shui training or a presentation explaining important differences and foundational concepts that allow designers and architects use feng shui in an authentic way that’s focuses on practicality more than esoterics. If you’re interested in speaking with Katie personally please send an email here. For more about Katie, please see her media page. What kind of people usually want a Feng Shui consultation? There are two kinds: those who want to improve their lives and businesses and those who simply want to create comfortable, relaxed, and inspiring environments in their homes and offices. Both understand that to do so is enhancing to their relationships (with family or coworkers), their finances, and their overall well-being. Why should I have a feng shui consultation? People are sensitive to their environments today. Feng Shui offers us a way to make our lives and businesses more productive and prosperous by finding out what areas in our homes and businesses are not flowing correctly or are holding us back. Best of all, a feng shui consultation will tell you how to correct trouble spots and boost beneficial areas. What can I expect from a Feng Shui consultation? A consultant should first discuss your goals and objectives, whether that is to simply make a more harmonious environment, improve your relationships, or to increase customers to your business. Or, perhaps you have a problem that you would like to solve. If this is the case, the consultant should focus on solving the particular problem and determining what is creating the difficulty. Afterwards, the consultant should suggest adjustments that you can make to correct the problem; these should be fairly easy to accomplish. How should I select a feng shui consultant? Get a referral from someone who is happy with the consultant’s services. Next, be sure to ask if your consultant has been trained and by whom. Really, the best way is to simply ask people for recommendations for consultants who have gotten them good results. Lastly, you might want to ask if the consultant will be using a lo pan. This is the most important tool for assessing the feng shui of your space. My background includes over 14 years of Feng Shui study and professional practice. I am also a Certified Master Practitioner, having studied feng shui in Asia. Most notably, I practice Compass School feng shui, Eight Mansions, and Flying Star. This is the feng shui information that you will be reading about in The Red Lotus Letter, my weekly email feng shui newsletter. The reason I choose these schools of feng shui is because I have personally seen the amazing results that they generate. Even today, when I make adjustments to my own home I am still surprised at how well — and fast — feng shui can work! Where has some of your work been featured? I consult with individual homeowners and business. In addition, I also have been featured in numerous articles and websites. You can click on my media page for more information about me. What Does A Personal Feng Shui Consulatation Include? Complete analysis of the pros and cons of the space, including information about how problems in your space are blocking you in areas of your life, such as health, wealth, career, and relationships and how you can correct this. Clear directions on how to correct the difficulties and capitalize on the good areas. Your home or office diagram hand-drawn and demarcated with the various sectors plainly marked and suggestions noted on the diagram. Information on your own personal feng shui, including which directions benefit your health, wealth, and personal growth, and which hurt you, including information about which directions you should sleep, eat, and work in to maximize your personal feng shui. Detailed instructions that provide you with suggestions for furniture arrangement, color selection, and decorative elements that reflect your design taste. Specific enhancements that boost the energy in your wealth, love, career, creativity, fame, family, a self-growth sectors. Your consultation will inspire you to create your own home sanctuary by helping you uncover a harmonized, uncluttered home that incorporates natural elements, and other feng shui enhancements that blend beautifully, and naturally, into your home’s design and your life’s purpose.